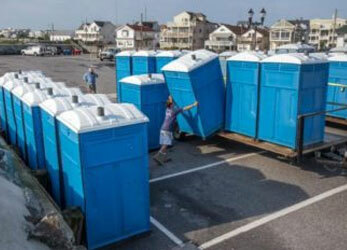 Portable Toilets | Belleplain, NJ - Caprioni Family Septic, Inc.
Portable Toilets for Any Event! Are you planning an outdoor event where no restrooms will be available? Are you managing a construction site and need outdoor bathrooms for all of your workers? Portable toilets have become a common sight at outdoor gatherings, events, and functions because of their convenience and sanitation. When you need clean, high quality, and cost-effective portable sanitation equipment and services, call Caprioni Family Septic, Inc. 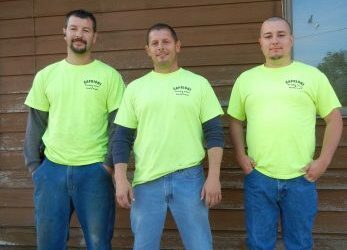 Since 1981, our family-owned and operated company has provided local residents with clean sanitation services. Our main priority is to provide our customers with complete and total satisfaction. When you come to us to handle your septic needs, you know that our technicians have the knowledge, training, and experience to handle a job of any size or difficulty. We started out with just over 100 portable toilets. Now, we have an inventory of over 2,500 units. Reduce the likelihood of passing along germs and call us to set up outdoor facilities for your next event. Depend on us for any portable toilet or septic services you require. Call us today and receive 10% off any septic pumping. Contact us for more information about our portable toilet services. 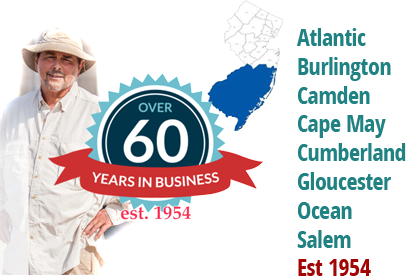 We proudly serve customers in Belleplain, New Jersey, as well as those in South Jersey. The company celebrated its 60th anniversary in 2014. Caprioni sees nothing but growth ahead for both sides of the business, but particularly for the popular restroom trailers, which have far exceeded his expectations. The most convenient way to add a toilet to any event. Caprioni Portable Toilets offers Toilet Trailer Rentals for any event. Rather you wish to rent for a single event or for an entire season, we can make it happen! Dirty hands are no joke. If you’re having an outdoor event where there are no public restrooms available, then you’ll need an outdoor bathroom that is clean and sanitary. Rely on Caprioni Portable Toilets, Inc. to handle all of your outdoor restroom problems.